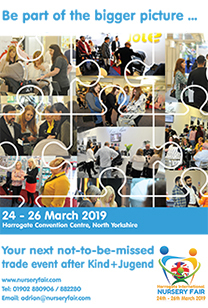 The UK nursery industry is about to embark on Harrogate International Nursery Fair seeking new productines to excite their customers in the coming year. But how can they tell which items are just a novel passing phase; and those which are pretty much guaranteed best-sellers? 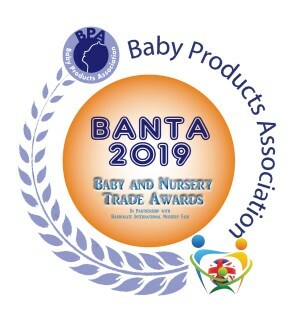 The Baby Products Association’s Baby and Nursery Trade Awards – BANTAs – are designed to help buyers attending the show to pick out the products, which in the opinion of the judges (who are all independent industry experts with no financial or personal gain from being involved in the BANTAs), are outstanding in terms of design, functionality, market need and value for money. 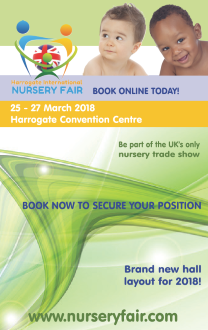 Entry to the BANTAs is only available to exhibitors at Harrogate International Nursery Fair. Click HERE for more information or download the ENTRY FORM. The deadline is Friday 8th March 2019.